Push your team to win multiples with the "tic-tac-toe” drill! In this video, Southlake Carroll High School coach Ryan Mitchell explains how he combines the classic paper-and-pencil game with volleyball training to take competition to another level. 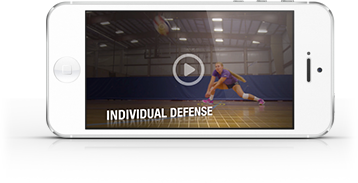 View more team drills to increase competition in your gym at the end of the season! Or, join us at a coaching clinic to get drills and training LIVE from our line-up of exceptional coaches.